Bronx spitter Tray Pizzy links with A$AP Twelvyy on a new heater called "Who You Wit." We at HNHH always love to see our Heatseeker alums shining out there in the real world. Tray Pizzy ended 2015 by dropping off his solid 50 First Dates mixtape. 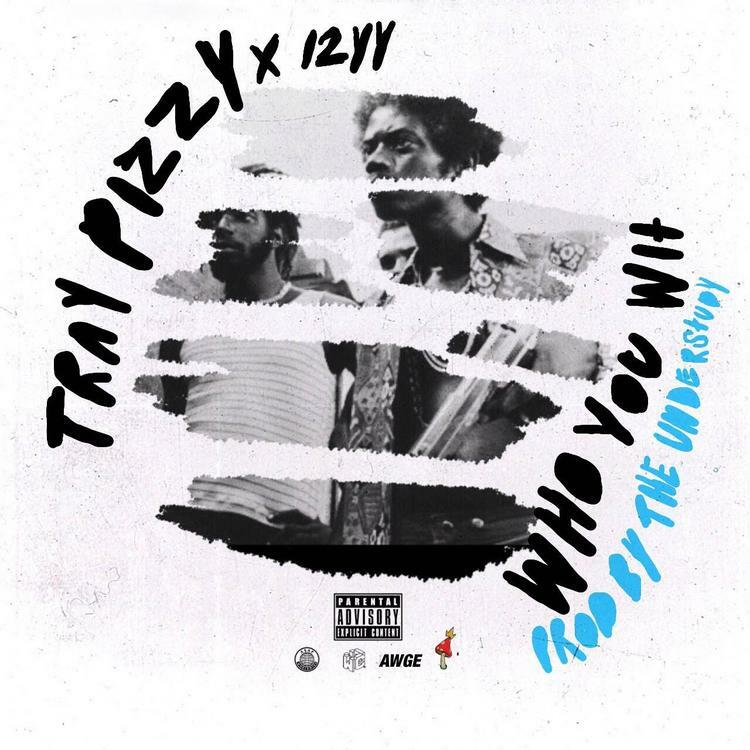 Last night, the Bronx rapper kicked off his 2016 campaign with "Who You Wit", a veritable heater in which he heads across the Harlem River to link up with A$AP Twelvyy. Produced by The Understudy, "Who You Wit," features leviathan 808s and vocal energy that make the track useful for the weekend turn up. At the same time, it's chill and atmospheric enough to smoke to. Let us know what you think of this Uptown connection.